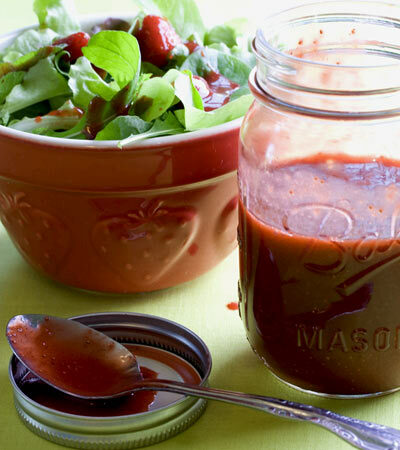 A delicious and oil-free strawberry vinaigrette in honor of strawberry season. Want to know what others thought about this recipe? Would you like to comment on this recipe? 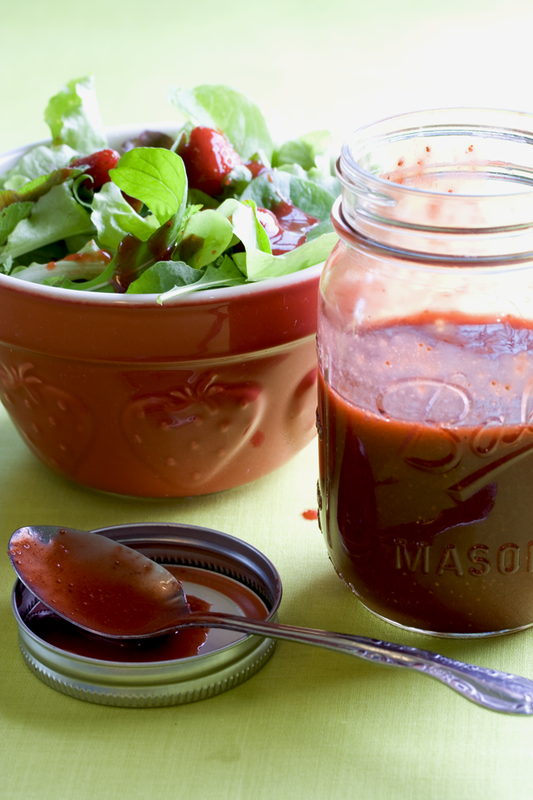 Go to the Oil-Free Strawberry Vinaigrette blog entry. Place all ingredients in a food processor or blender and liquefy.